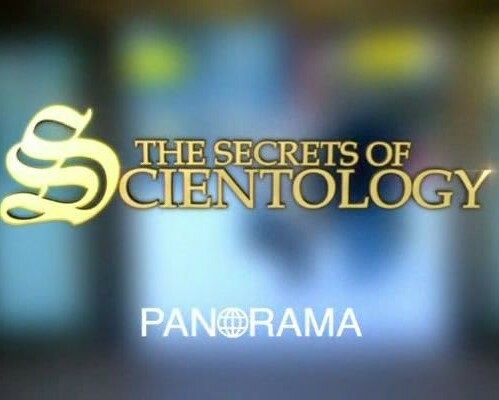 In 2007, while BBC Panorama investigating the Church of Scientology for the BBC's Panorama programme, reporter John Sweeney had a dramatic on-camera confrontation with a church spokesman named Tommy Davis. The church was accusing the reporter of bias and it attempted to stop the documentary from being broadcast - a campaign backed by Scientology A-lister John Travolta. Sweeney has returned to investigate the church again in this follow-up to the previous documentary "Scientology and Me".